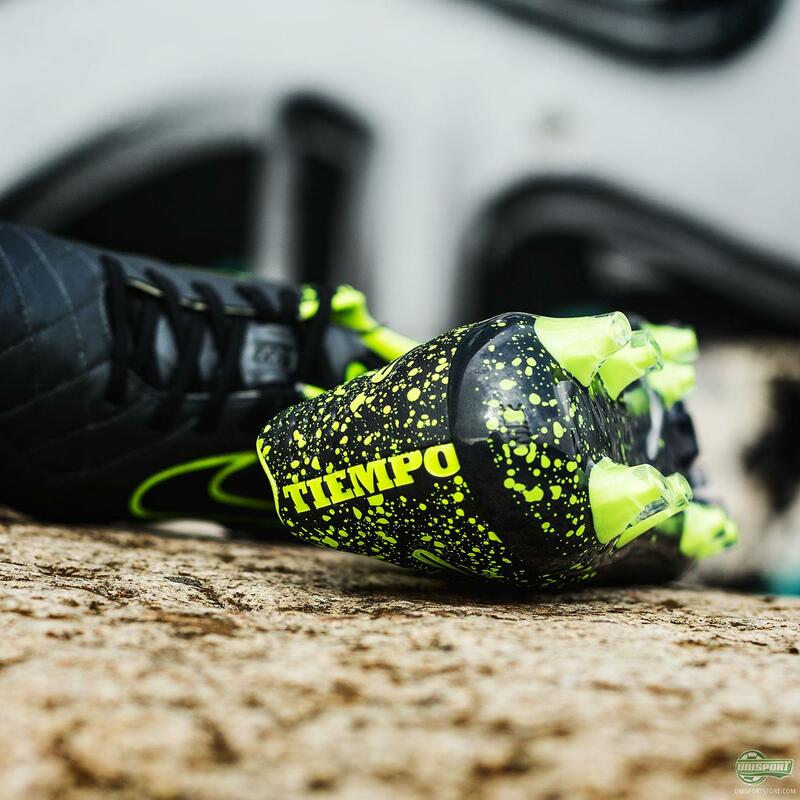 The Tiempo may be the Nike ambassador of elegance, but that doesn’t mean they have shied away from going for more radical and colourful variations. 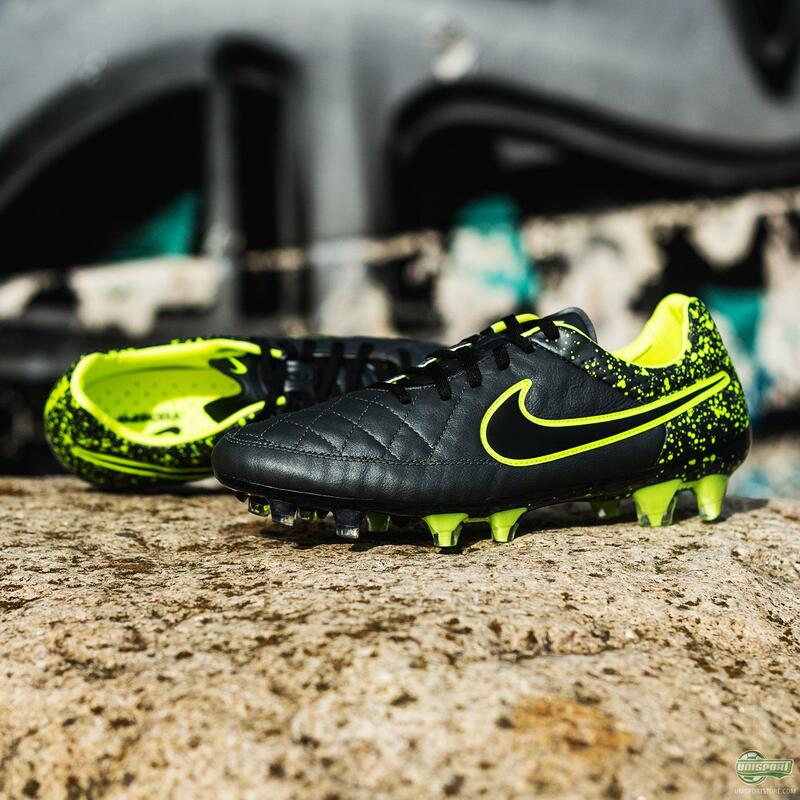 Although the upper is mainly blackouted, the new boot has very eye-catching neon outlining on the swoosh and the Electro Flare splash design on the heel. 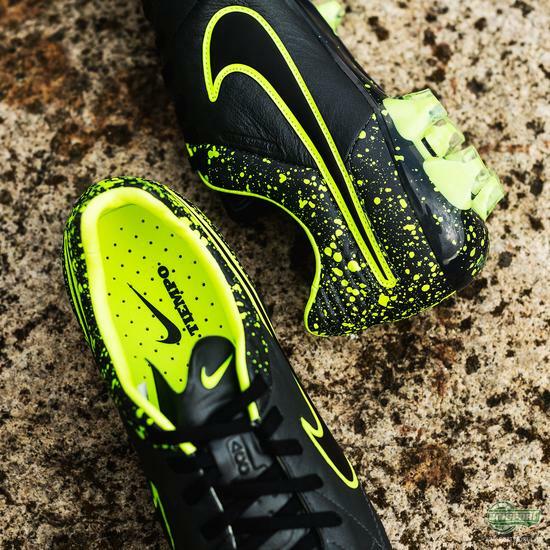 Is the new Electro Flare Nike Tiempo Legend just your thing? 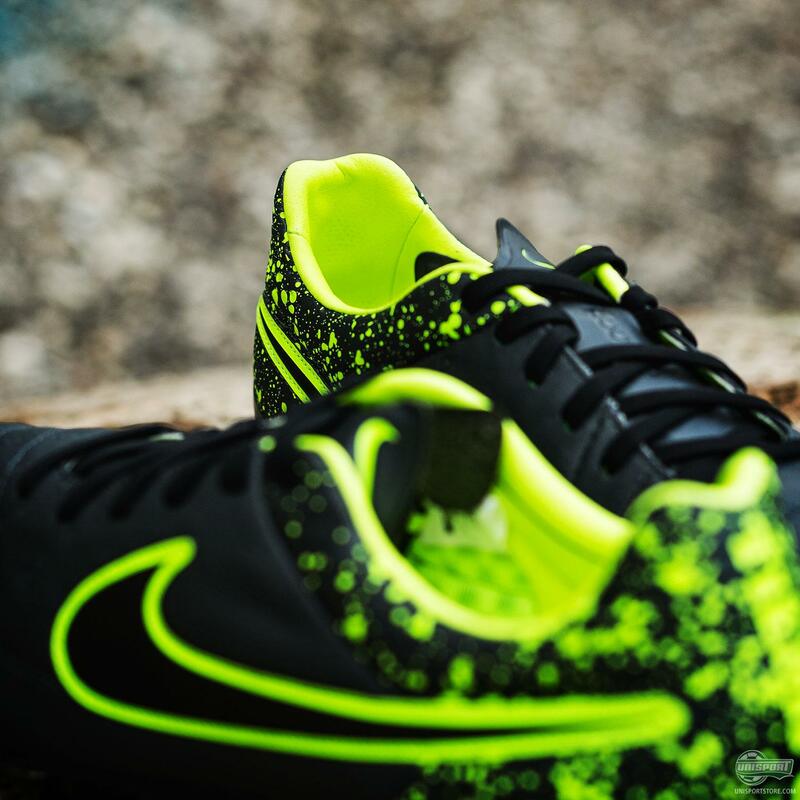 Then sign up here and get a hold of it, as soon as it is released. The Electro Flare was released Monday and the day after they saw the light of day, Nike also announced the relaunch of the Academy Pack. There is definitely a Tiempo colourway to suit anyone now, because if you think the neon detailing is just a little too much, then there is always the brilliant entirely blackouted alternative. 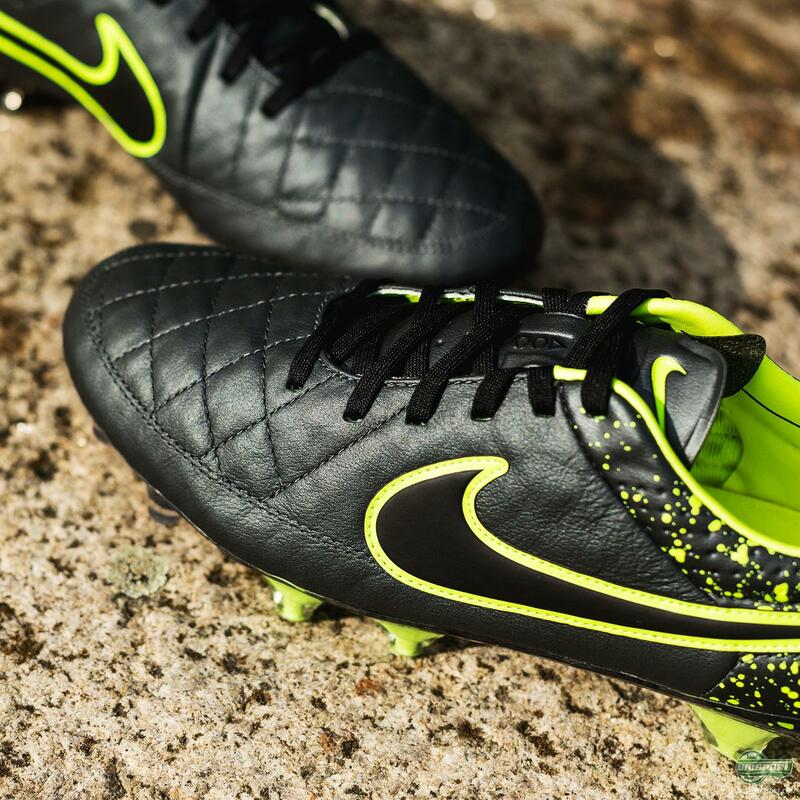 Nike are definitely spoiling us lately. It’s a combination that we can look forward to seeing on the feet of some of the world’s most talented players, with Pique, Benteke and Pirlo all lacing these up already. 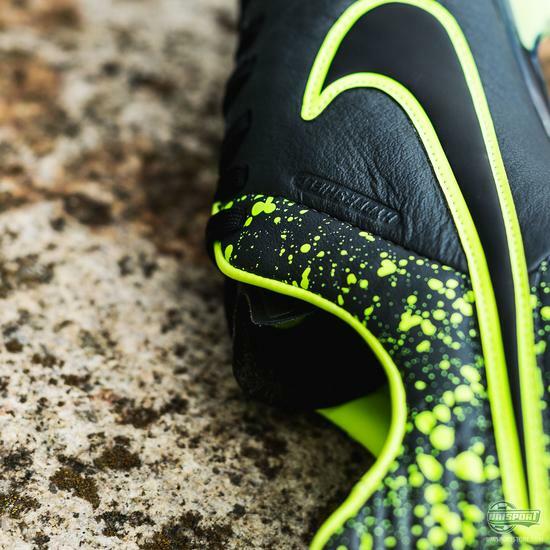 Is this new black and neon look a combo you can dig?